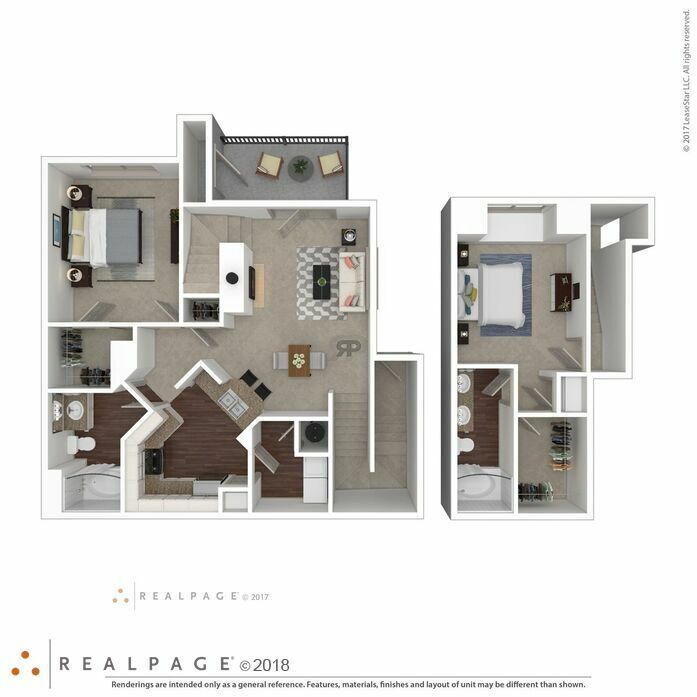 The Aventine at Oakhurst North located in Aurora, near downtown Naperville features newly renovated one and two bedroom apartments and townhome style floor plans that complement any lifestyle. 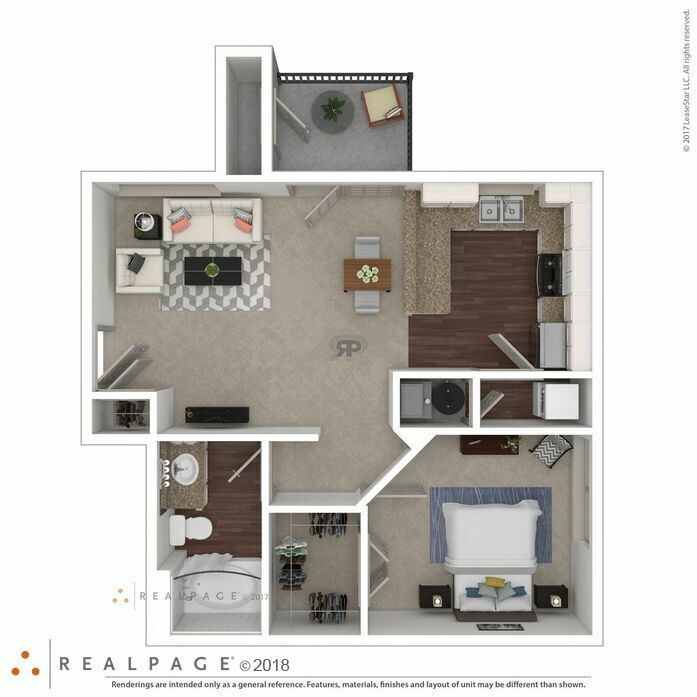 Each smoke-free apartment boasts luxury features like stainless steel appliances, full-sized in-unit laundry, 9 foot or vaulted ceilings and private home entrances. 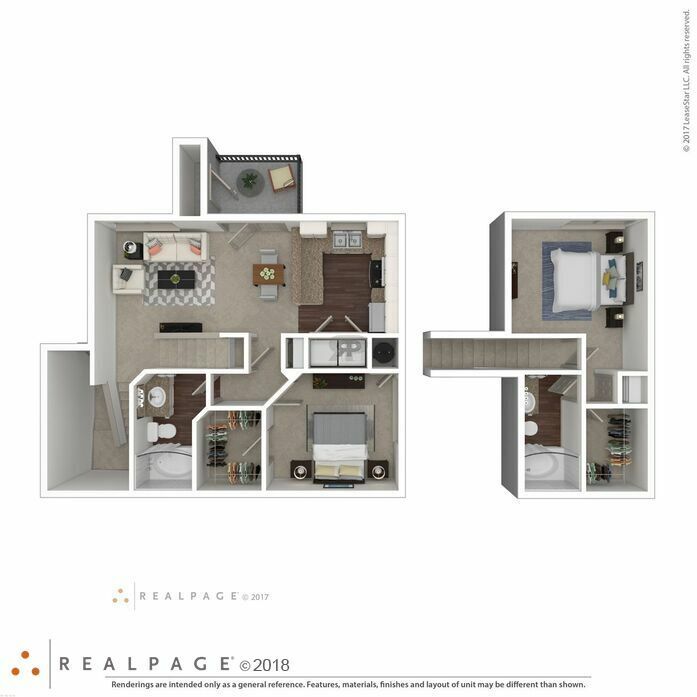 Enjoy convenient additions like spacious private patios or balconies with extra storage, extended bathroom vanities, coat closets at the entryways and garbage disposals. 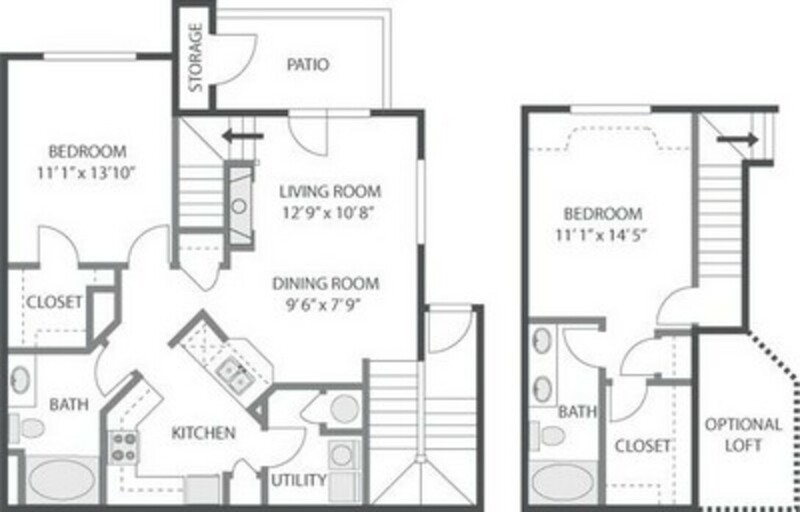 The one bedroom apartments range from 685 to 777 square feet. Each large bedroom features an oversized walk-in closet. 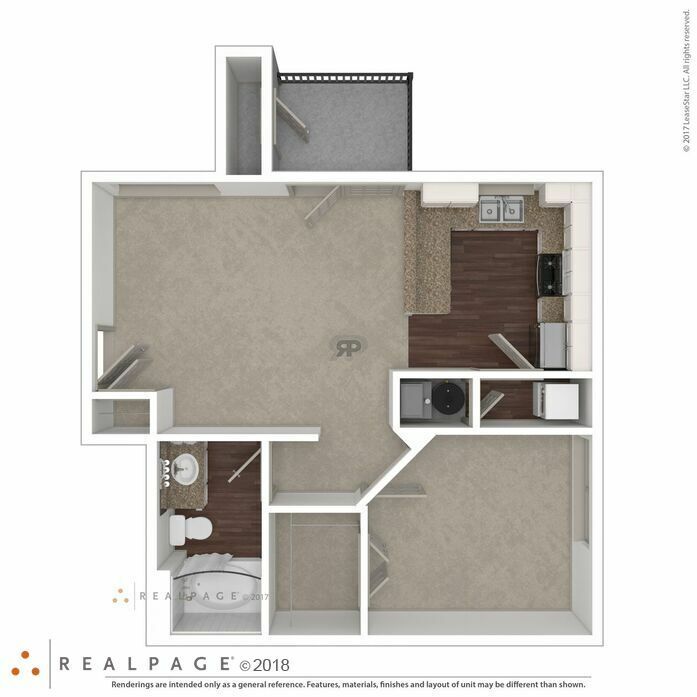 Each kitchen on the one bedroom apartments features a pass-through window looking directly into the living room, creating the feel of an open-concept floor plan perfect for entertaining, or just watching TV during weeknight food prep. Relax after a long day in the in the comfortably carpeted living room or enjoy a cool breeze on the over-sized patio or balcony. The larger of the one bedroom apartments, the Tuscany, features additional space adjacent to the kitchen perfect for a dining table. 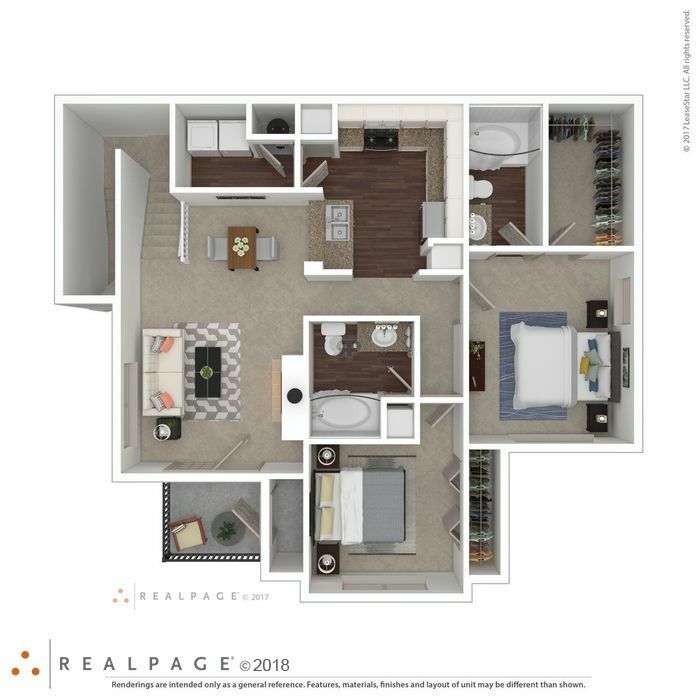 The two bedrooms, one story, floor plans share many of the great features of the one bedroom apartments. 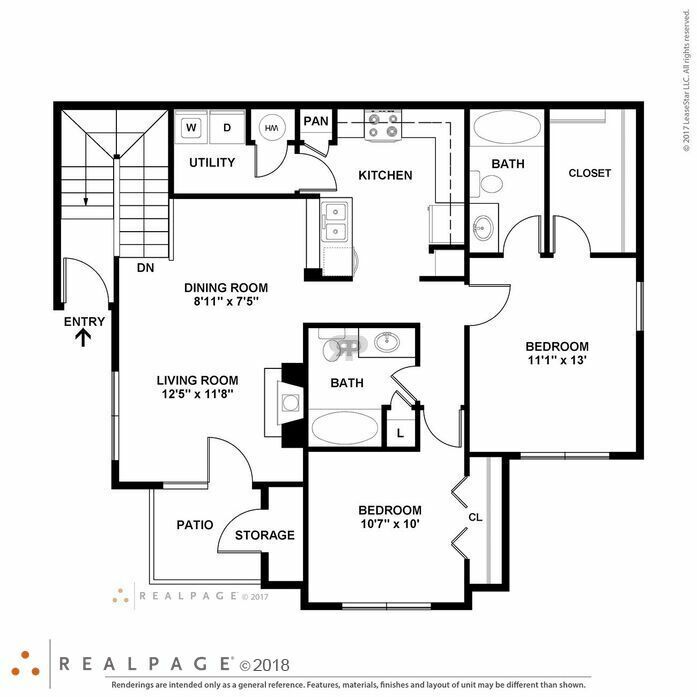 These spacious floor plans range in size from 970 square feet to 1,081 square feet. 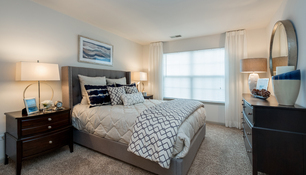 Each spacious master bedroom features a full en-suite bathroom. 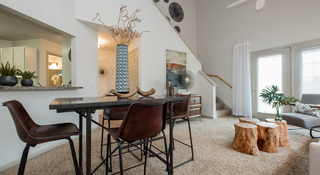 Choose to enjoy a multiple course meal, or just host a casual game night in the dedicated dining area. 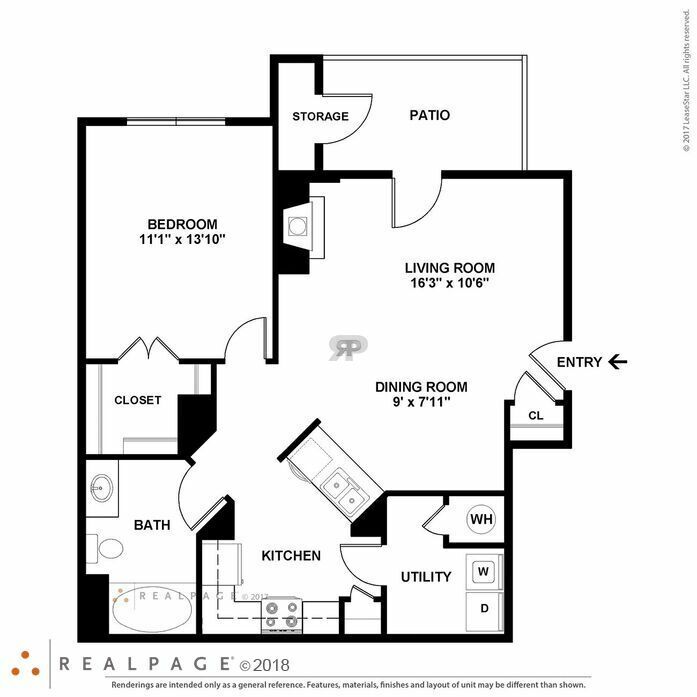 Enjoy the added convenience of a dedicated laundry room located off the kitchen. 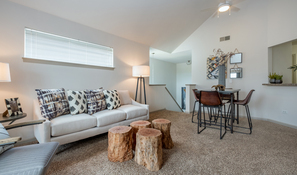 Select units feature a cozy gas log fireplace. 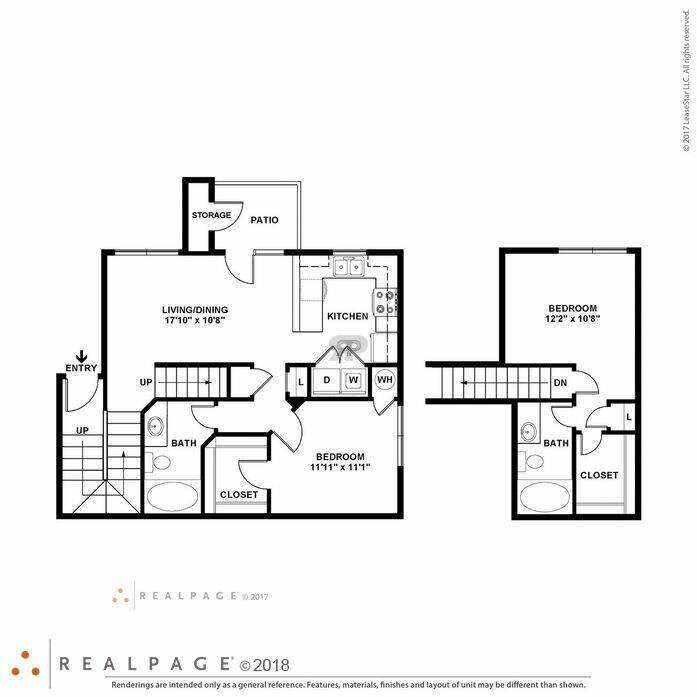 The two-bedroom townhome-style floor plans offer all the comforts of a townhome, but with the freedom of renting at a managed community. 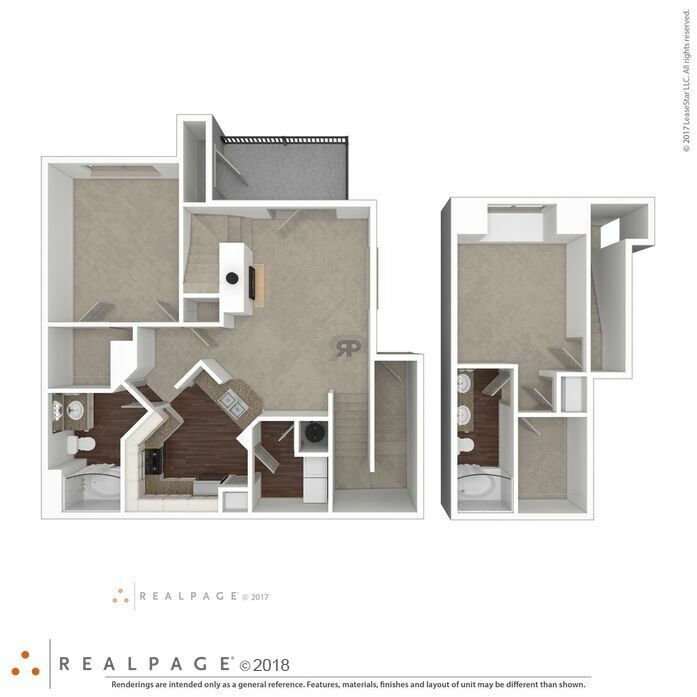 These apartments range in size from 1,100 square feet to 1,399 square feet and feature the privacy of an upstairs master suite. 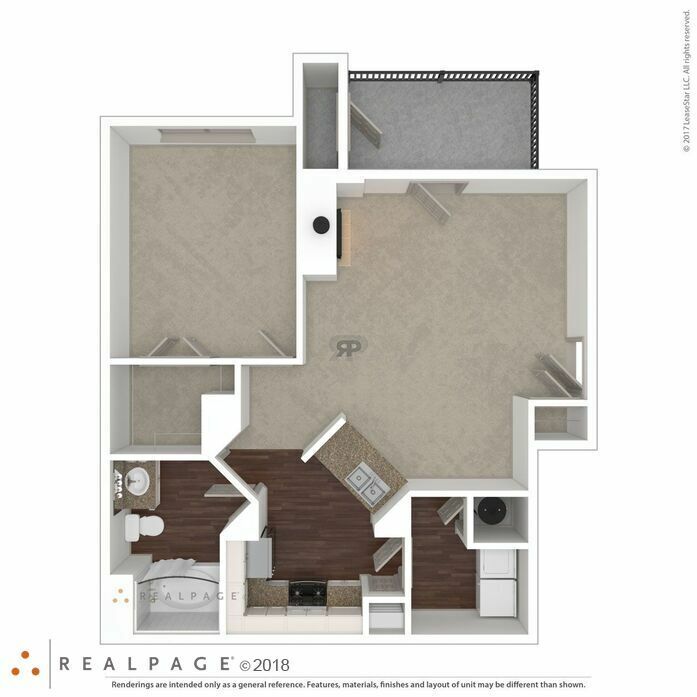 Some styles feature lofts with a view into the first floor. 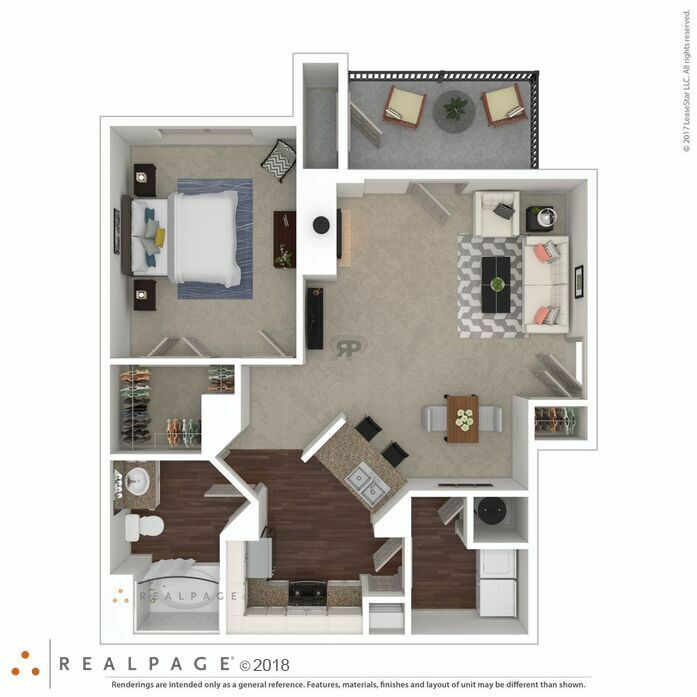 The largest townhome style apartment, the Calabria, features an additional space that can be used as a den or office. The Calabria, as well as the Trentino also have a gas log fireplace, perfect for cooler Midwest temperatures. 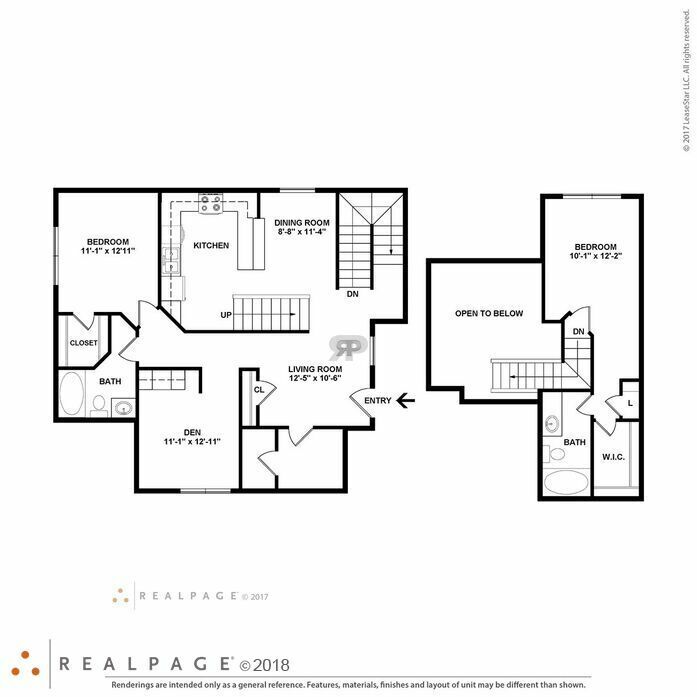 This style features nine-foot ceilings, a private patio/balcony, walk in closet, with a breakfast bar on the first floor. 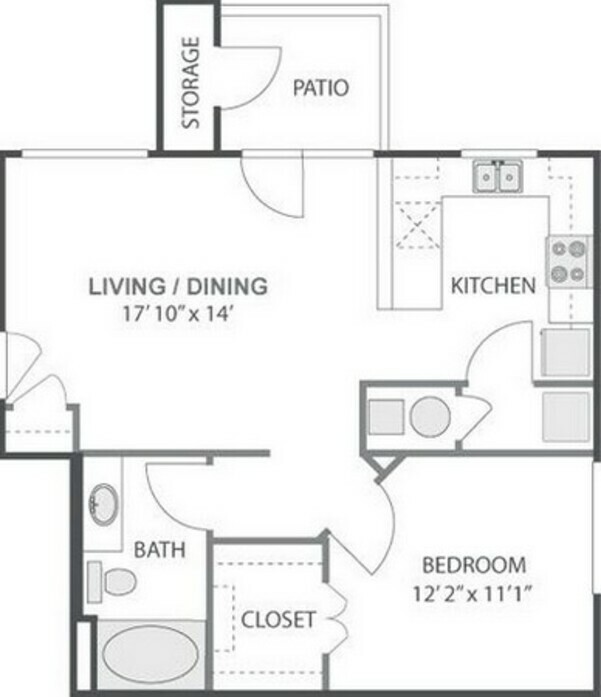 Each unit comes with a full size washer/dryer and garden bathtub. 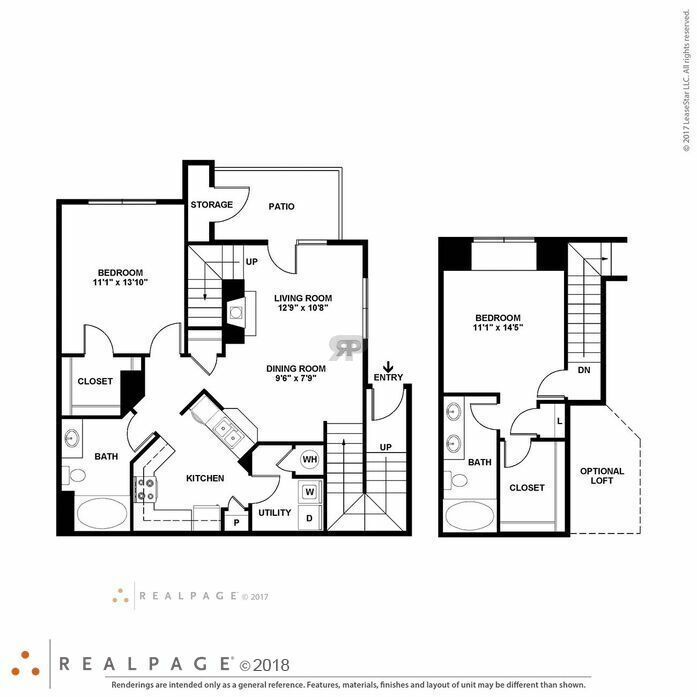 This style features nine-foot ceilings, a private patio/balcony, walk in closet, with an open floor plan on the first floor. Each unit comes with a stackable washer/dryer and garden bathtub. 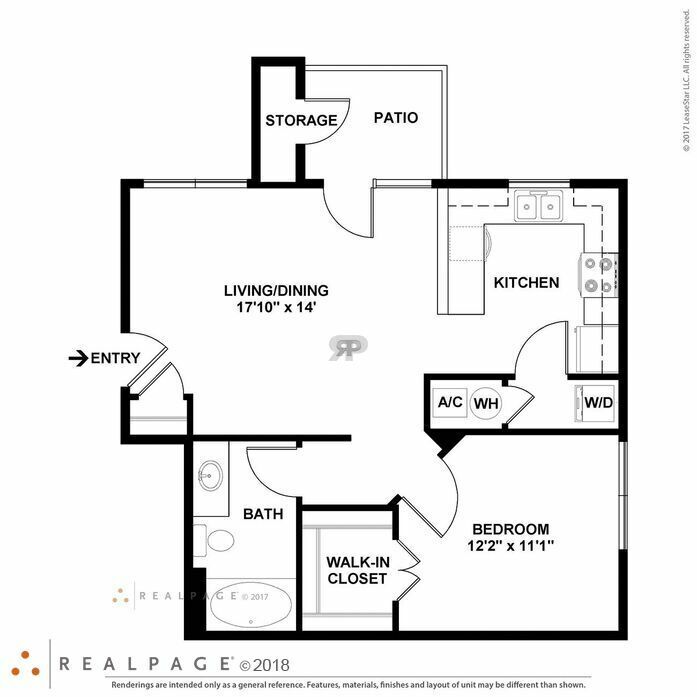 This town-home style apartment home features two floors of living space with an open floor plan. 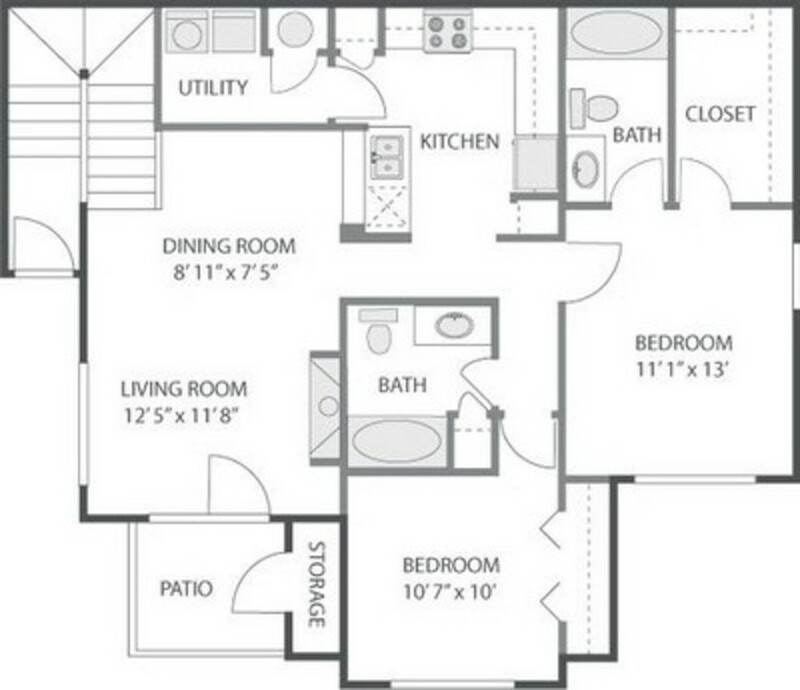 Each unit comes with a full-size washer/dryer and garden bathtubs. 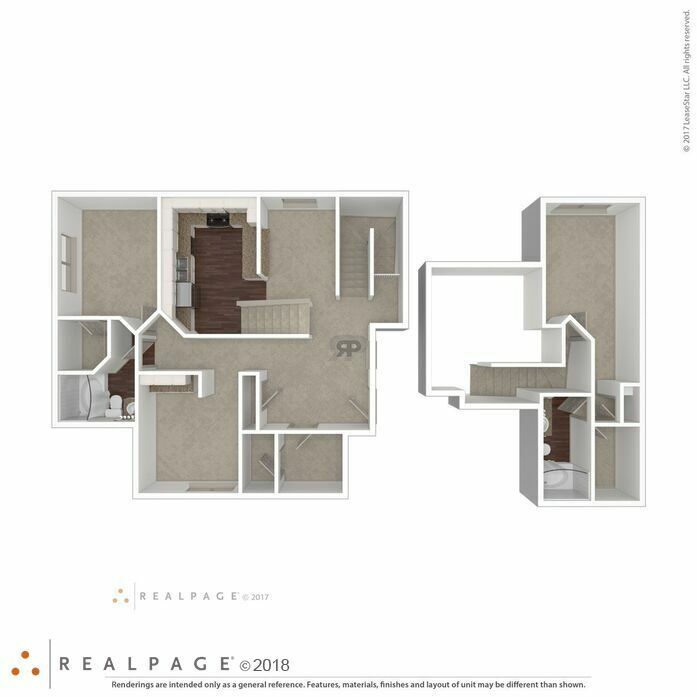 This style features nine-foot ceilings, a private patio/balcony, walk in closet, with a breakfast bar on the first or second floor. 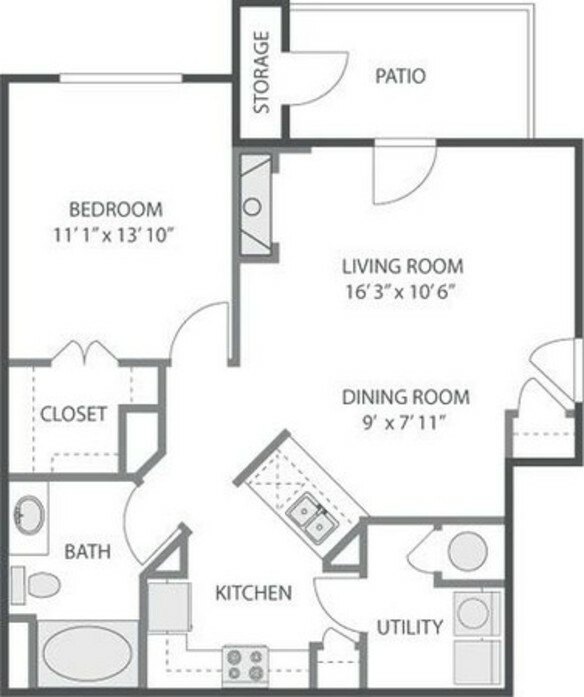 Each unit comes with a full size washer/dryer and garden bathtubs. First floor units have a walk-in shower in the guest bathroom. 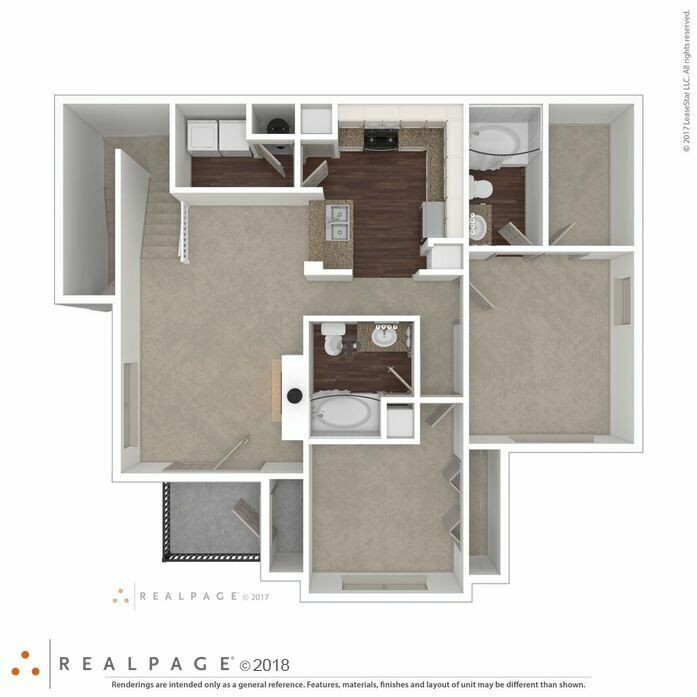 This town-home style apartment home features two floors of living space with an optional loft, desk, and windowseat. 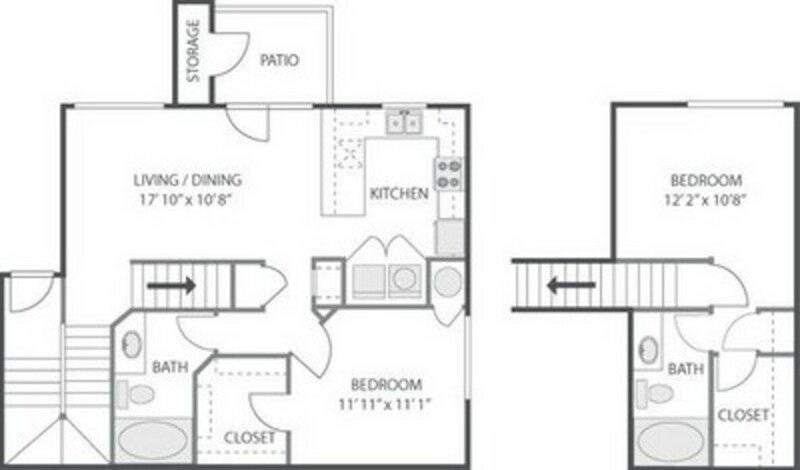 Each unit comes with a full-size washer/dryer and garden bathtubs. 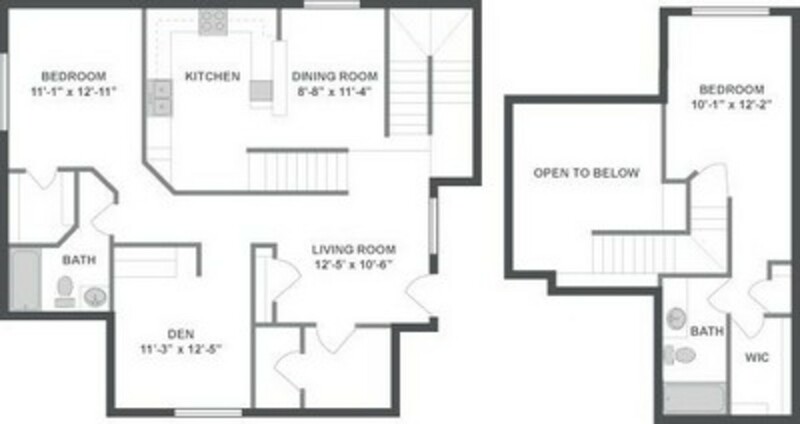 This town-home style apartment home features two floors of living space with a den. 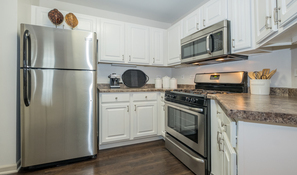 Each unit comes with a full-size washer dryer and garden bathtubs.